Big news, kiddos. 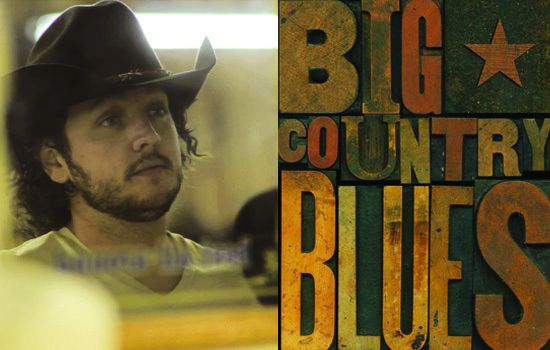 We finally have an OFFICIAL BCB RELEASE DATE, so mark your calendars, tell your friends and save the date - because Big Country Blues episode 1 will be released Monday, October 22nd. 10/22/12 - Episode 1 "Home Of The Blues"
10/23/12 - Episode 2 "Your Good Girl's Gonna Go Bad"
10/24/12 - Episode 3 "Stand By Your Man"
10/25/12 - Episode 4 "He Stopped Loving Her Today"
10/26/12 - Episode 5 "Sing Me Back Home"
We will also be releasing bonus footage including episode commentaries with the cast and creators of BCB via Google Hangout, cast auditions, outtakes, the soundtrack and more. Thanks for sticking with us, friends and fans, we can't wait to share Big Country Blues with you!